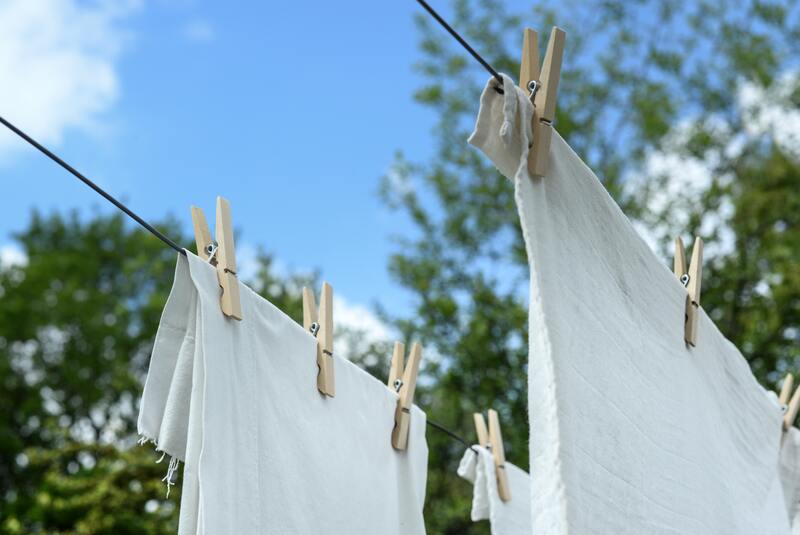 Go old-fashioned and use a clothesline to finish up the laundry process. The scorching heat acts as a natural drying machine for clothes, reducing energy that would have been used from an actual dryer. Less energy used means reduced emissions and better air quality. If you’re headed out on a summer vacation and find it necessary to rent a car, opt for a hybrid or flex-fuel vehicle. Every gallon of gas saved keeps 20 pounds of carbon dioxide out of the atmosphere, reducing emissions to keep the air clean. Hosting a summer barbecue? Make sure to use a gas barbecue grill instead of a charcoal grill. Charcoal grills release about twice as much carbon dioxide per hour as gas grills do. Using a gas barbecue grill this summer is a step in the right direction for cleaner air. Use a reusable water bottle instead of multiple plastic bottles to keep hydrated in the grueling summer heat. A reusable water bottle will reduce waste outputs and less in landfills is better for cleaner air. Avoid using a gas-powered lawn mower. In summer, grass seems to grow quicker than ever, but using a gas-powered lawn mower for one hour is equal to emissions released when driving a new car for 200 miles. If you must use a gas-powered lawn mower, make sure to mow before 10 a.m. or after 7 p.m. to avoid peak ozone formation hours. If you’re a pool owner, use a pool cover whenever it is not in use. Pool covers provide insulation, reducing the amount of energy needed to keep the pool heated and warm if you want to extend its use into the late summer or early fall. By making simple changes this summer, you can do your part to help reduce emissions and promote better air quality. 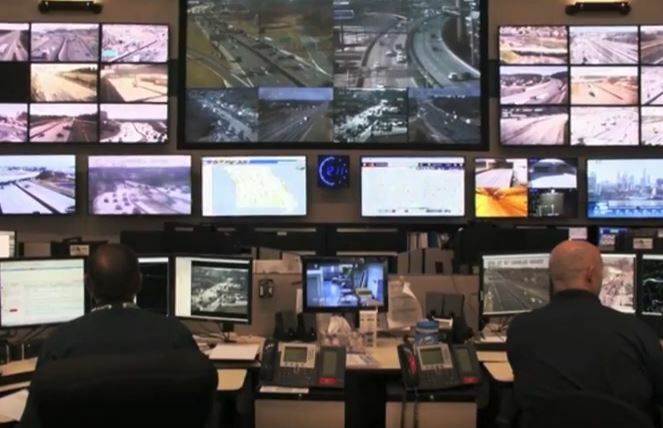 For more great tips on how we can work together to achieve cleaner air this summer and year round, visit http://cleanair-stlouis.com/air-quality-tips .